It's an end of an era! Don' t miss your chance for the last time buy! It really is an end of an era! 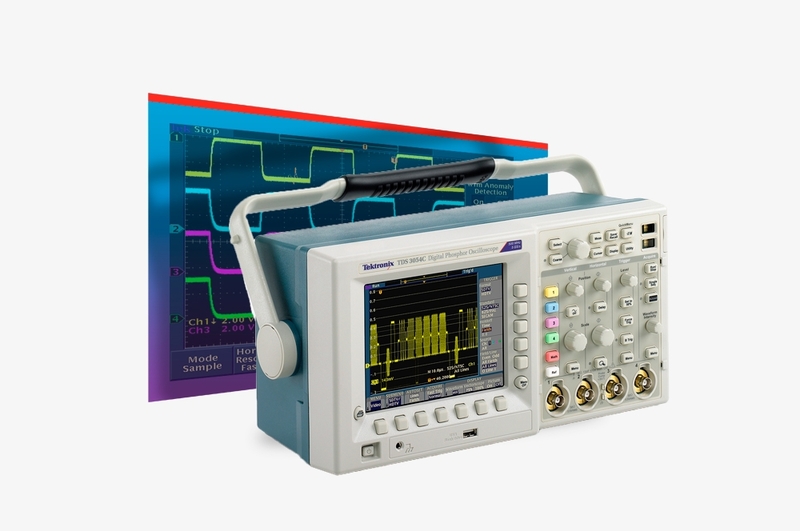 This is your last chance to get your hands on the iconic Tektronix TDS3000C Scopes. Add your accessories / application modules for specialised analysis! TDS3AAM - Advanced Analysis Module. Adds extended math capability, arbitrary math expressions, measurement statistics and additional automated measurements. TDS3GV - GPIB, VGA, RS-232 interface.